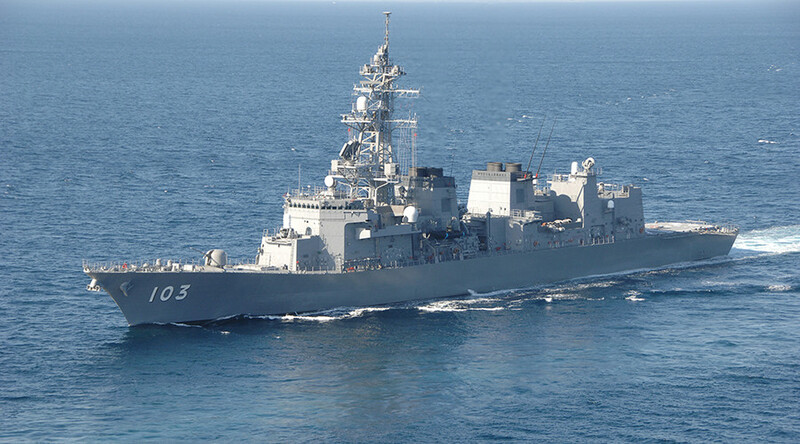 The Japanese Coast Guard (JCG) plans to partner with local allies to strengthen security in the Southeast Asia region amid ongoing tensions related to the South China Sea. The government of Shinzo Abe recently announced record increases in military spending, citing China's continued claim over disputed territories in the South China Sea and North Korea’s undeterred missile threats and tests. Japan said regional cooperation was vital to better protect the rule of law in the region. Pyongyang has been ramping up its war rhetoric, coinciding with increased incidences of missile tests, coupled with escalated threats to the United States and neighboring South Korea. The new partnership will also focus on enhancing responsiveness to natural disasters and piracy, local media report. The initiative is expected to become operational in April and will also convene security forums to discuss strategy. Thailand and Myanmar are already said to be on the invitee list for the first round. On Friday, Tokyo announced agreement had been reached with Paris to start negotiations on military cooperation between the two nations. Under Abe, Japan has been concentrating on building up its defenses along the southern edge of the East China Sea. 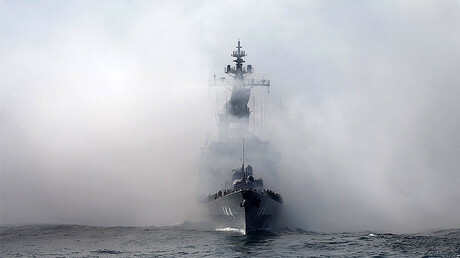 Japan plans to spend record budget increases on mobile missile batteries, amphibious vehicles, and other equipment better suited to a mobile force, according to Reuters. Billions of yen will also be spent on six new submarines, which are well suited to defending the islets in the South China Sea.